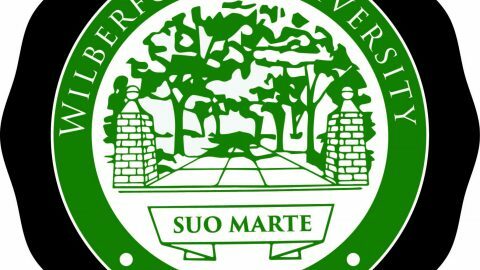 The Wilberforce University (WU) Bulldogs brought a 83-70 home-win for the historical rivalry game against the Central State University (CSU) Marauders on Thursday, January 18,2018. In 2007, the Bulldogs dominated in the Central State University Tournament, but at the last rivalry game in 2017, Wilberforce lost to Central State by 18 points, 70-88. The Men’s Basketball Head Coach Kevin Waters commented on his excitement about the win against CSU. 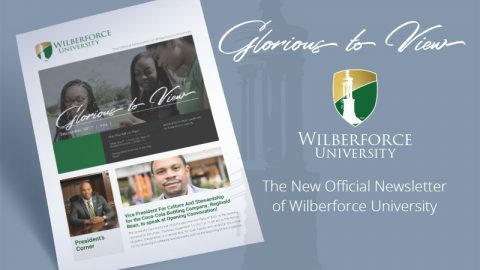 He states, ‘This is a great win for Wilberforce, which dates back from 2005 when the Bulldogs last won to CSU.The energy from both teams was great and our boys responded accordingly – I congratulate them on a job well done!’. 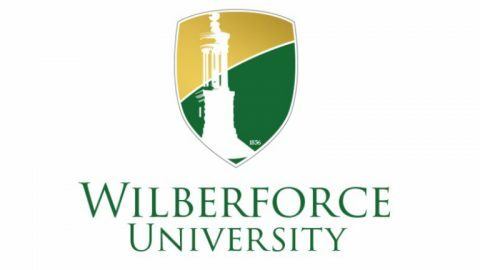 The Wilberforce University’s top performers were student Arthur Haggard (Senior – Gary, IN) who scored 21 points, and student Tony Collins (Junior – Detroit, MI) with 19 points. 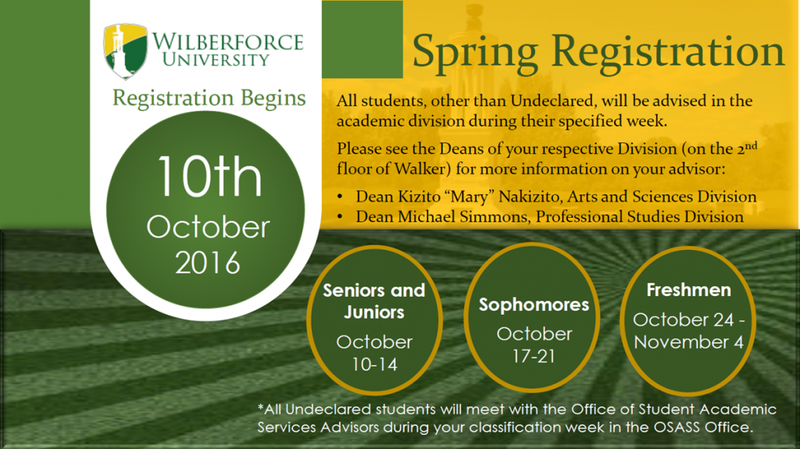 With a lead of 64% from the field, this is a season high for Wilberforce University. ‘This game was a great way for our seniors to leave their legacy on this historical play ‘, said Coach Waters.